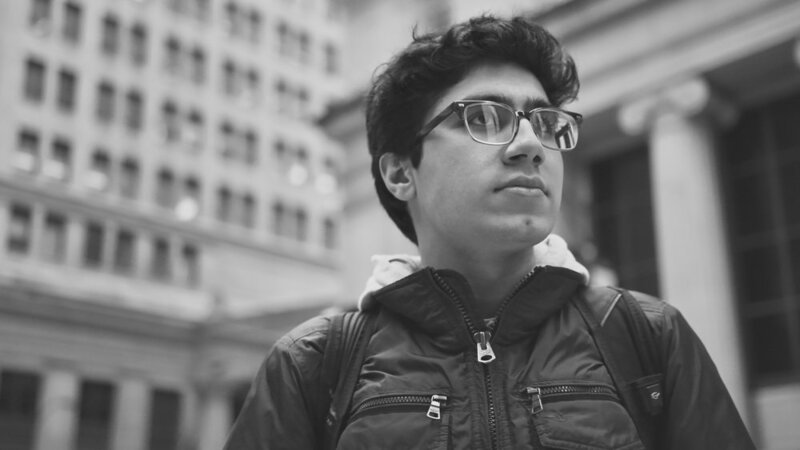 Abu Qader is an 18-year old visionary and entrepreneur with a passion for innovation in fields such as healthcare and computing. As a kid, his goal in life was to read the entire encyclopedia until he touched a computer, his world was then flipped. It was uncommon to see Abu tinkering with wires and motors as his love for technology and science grew after that. When Abu was 14, he traveled to Afghanistan and saw the issues that a poverished healthcare infrastructure brought to the country. Issues such as a lack of medicine and resourced healthcare professionals plagued millions of families. When he came back to the states, he was inspired to begin building tools for the betterment of 3rd world countries. Beginning with breast cancer, Abu built an analytics platform that could detect and diagnose tumors in mammograms with superhuman accuracy. He later on cofounded GliaLab, an artificial intelligence company utilizing AI to build data driven healthcare solutions with a vision of bringing first world healthcare to third world countries. Abu was featured at Google I/O as well as becoming a Posse Scholar at Cornell University. In his free time, Abu enjoys spending time with friends and family, volunteering at hackathons and refugee non profits and scrolling through Joe Biden memes.